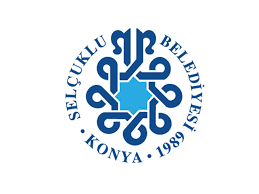 In 2016, the organization of the 14th Conference will be the responsibility and privilege of Necmettin Erbakan University Ahmet Keleşoğlu Faculty of Education of Konya Turkey in cooperation with Konya Governership,Daugavpils University, UNESCO chair on Reorientation of Teacher Education towards Sustainability and Institute of Sustainable Education. We invite all those who feel ready to contribute to BBCC network’s international scholarly efforts targeted at exploring current educational practices and their orientation to sustainability to attend the 14th JTEFS/BBCC conference Sustainable Development, Culture, Education: Innovations and Challenges of Teacher Education for Sustainable Development. 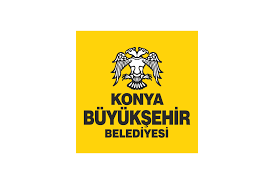 We would like to invite you to the “14 th International JTEFS/BBCC Conference Sustainable Development, Culture, Education: Innovations and Challenges of Teacher Education for Sustainable Development” under the auspice of UNESCOwhich will take place on May 12th – 14th, 2016 in Konya, TURKEY. 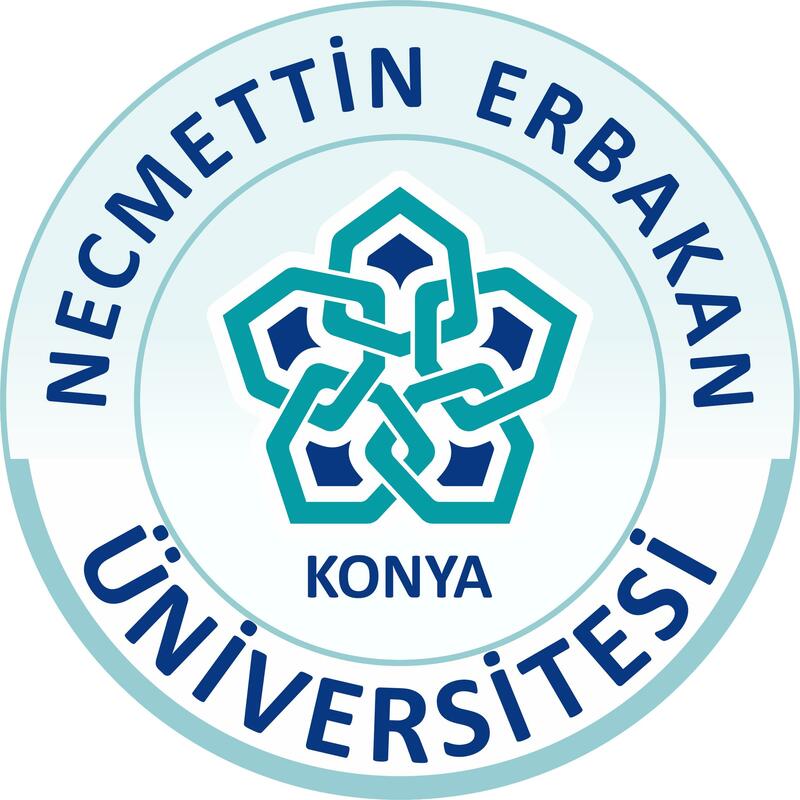 In 2016, the organization of the 14th Conference will be the responsibility and privilege of Necmettin Erbakan University Ahmet Keleşoğlu Faculty of Education of Konya Turkey in cooperation with Konya Governership, Daugavpils University, UNESCO chair on Reorientation of Teacher Education towards Sustainability and Institute of Sustainable Education. This conference aims to bring together the educational scientists, administers, councilors, education experts, teachers, graduate students and civil society organizations and representatives from different countries all over the world to share and to discuss theoretical and practical knowledge about sustainable teacher education in the scientific environment. International Journal of Human Science (IJHS) http://www.j-humansciences.com/. The Journal of Teacher Education and Educators (JTEE) http://jtee.org . You also have chance to discuss about your works which you want to publish with the editors of the most respectable journals of the world, and get warm connection with them. 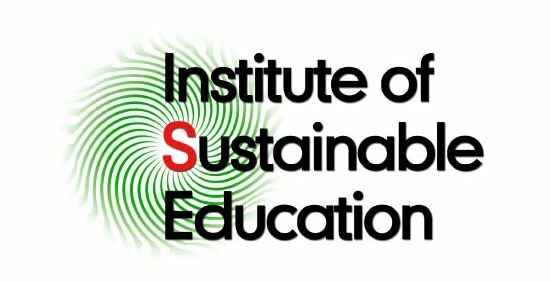 We would like to invite you to share your expertise, your experience, and your new research results about our Conference Sustainable Development, Culture, and Education: Innovations and Challenges of Teacher Education for Sustainable Development with the colleagues. It looks very challenging! 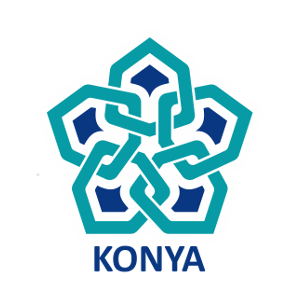 Let’s meet the magical, historical capital and mystical city, and the center of education and science Konya! TURKEY. For the conference flyer please have a look at the link. We suggest the following sections for the 14th international JTEFS/BBCC conference in Konya, TURKEY in 2016. Presentations at the plenary session are given by Keynote speakers , who will be invited by the Scientific Committee of the Conference and who are recognized specialists in the area. Posters are presentations of scientific work in a graphical form. Maximum size will be 80 cm width by 175 cm height. At the time of poster presentation, at least one of the authors must be present. Organizers will provide all necessary equipment for your presentations, such as a video projector, laptop, microphones, markers… Presenters might decide on their own to distribute handouts or copies of their paper to the audience. Due to time constrains presenters will not be permitted to exceed allotted time for their presentation and for the question and answer session. 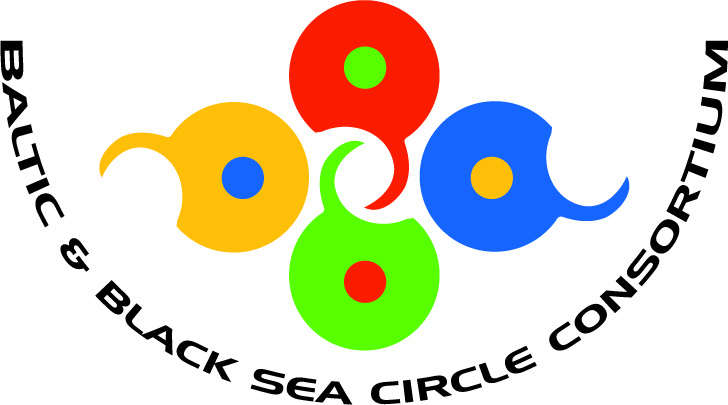 *The language of the conference will be English and Turkish. * Authors will be notified about their submission results in a week time. Abstract submission will be evaluated based on the abstract/proposal. The accepted papers evaluated by the Scientific Committee will be published in e-proceedings so that it can be available and accessible for the vast number of the readers. The Journal of Teacher Education and Educators (JTEE) http://jtee.org editions. The authors of abstracts that describe a relevant paper will receive a notification of abstract in a four day time. All full papers will be double-blind reviewed by reviewers of the conference committee to ensure an adequate standard, that the proposed subject of their abstract has been followed, that the paper is of a suitable length, research method, content, the standard of Language is adequate and the paper is appropriately referenced. The author(s) are invited to submit a full paper of a maximum of 8 pages. The authors who want to present their study in Turkish are required to add extended abstract with 500 words.in English. Papers that are accepted will be published in the conference proceedings providing at least one author register and present (physically) the paper at the Conference. The authors will have the full responsibility of accuracy and authenticity of their papers since they will be published as they are received without further proofreading and/or editing. We take plagiarism issue very seriously. All submitted papers will be checked for plagiarism. Papers including plagiarized material / information will be rejected. Papers submitted in English will be presented in English and those submitted in Turkish with extended abstract will be presented in Turkish. Cappadocia tour is optional for the participants of the conference. For detail information please have a look at Cappadocia Tour brochure. Rixos is another world in Konya... Rixos Konya offers comfort and convenience also due to its proximity to the airport, city centre and bus terminal. Original menus at the restaurants, high quality bars are the obvious results of a perfect service concept. Rixos Konya has 278 rooms and suites including 7 Superior Rooms, 2 Presidential Suites, 1 Family Suite and 49 Corner Rooms. Offering convenience in spacious living spaces and luxury in comfort, Rixos Konya will respond to all your needs and wants with sports areas, restaurants, bars, SPA and conference halls. Konya discovers unique entertainment at Rixos Konya... Many distinctive and elegant restaurants, bars for your chit-chats, unlimited entertainment at Club Inferno will improve your evenings. You will love the special parties and DJ performances, and will always remember the banquet and wedding ceremonies at Rixos Konya.